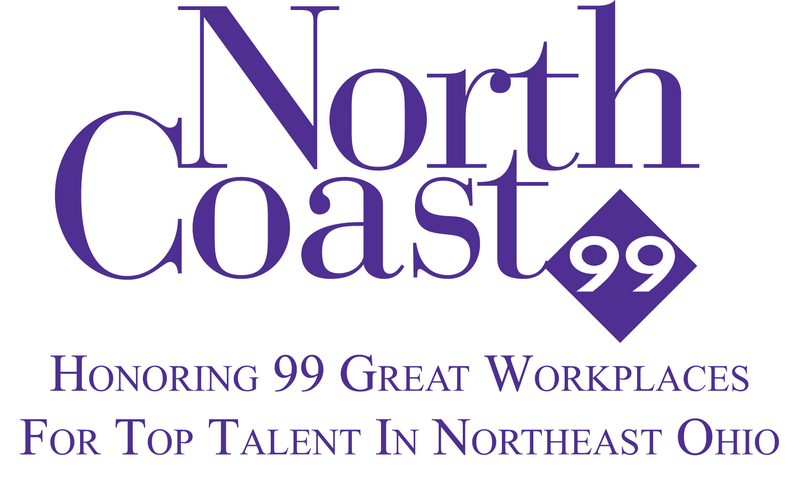 Freeman is a multi-year winner of the coveted NorthCoast 99 award, which recognizes the top workplaces in Northeast Ohio. We are often looking for new talented and dedicated people to join our team. If you are interested in employment at Freeman, please send your resume to employment@freemansupply.com or mail to the address below for consideration.